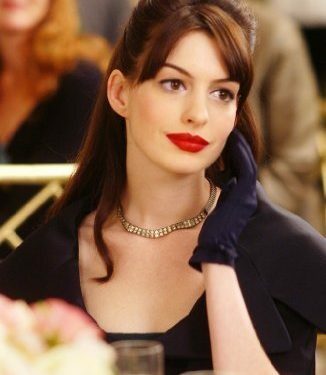 Once Nigel gave Andy Sachs a makeover in The Devil Wears Prada, it was hard to imagine her as the frumpy and disheveled girl she was before. 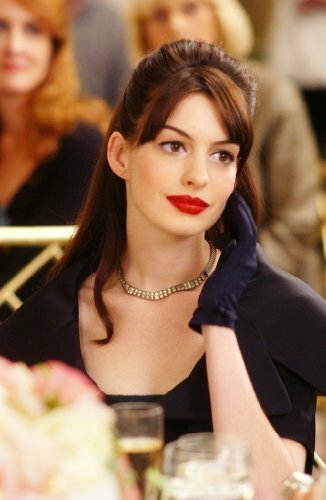 Access to the Runway Magazine closet meant she had enough confidence to stand up to Miranda Priestly and embrace her new fashion girl status, turning heads in couture on the street. 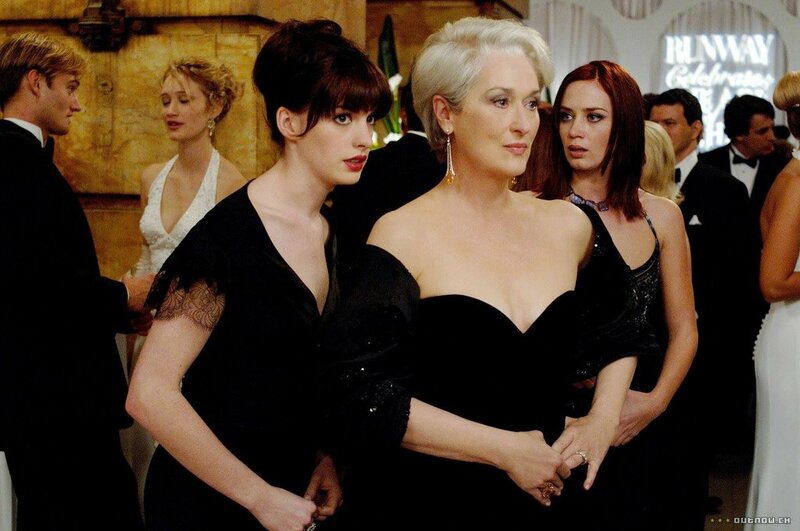 Because The Devil Wears Prada is one of our favorite fashion flicks and novels of all time, we can think of no better reason to recount the stylish Andy Sachs moments we know we’ll never forget.